The info-hub for all things Jewish teen in Greater Phoenix! 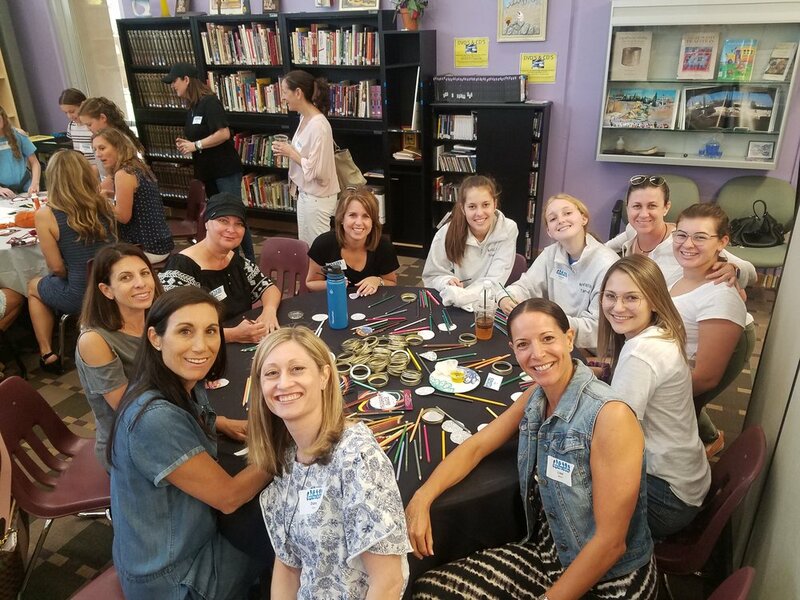 J Teen Connect AZ is the central hub of Jewish teen opportunities, where you can learn how to get involved and find information about all of the local teen partnership programs in the community, as well as many regional, national and international leadership and travel programs. Check out this site and contact the program directly for more information. And be sure to check the calendar of upcoming events regularly! Check out the J Teen Connect video highlighting all of our community programs! Calling all current 7th - 11th Graders and their parents!